Looking for Vehicle Rentals? 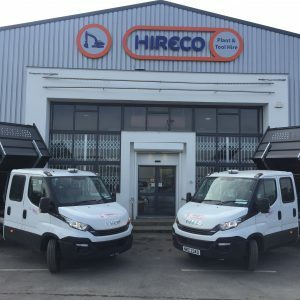 At Hireco Plant and Tools Hire, we provide daily, weekly, monthly, and long-term hire for all of our vehicles. Browse our fleet below or call us now!